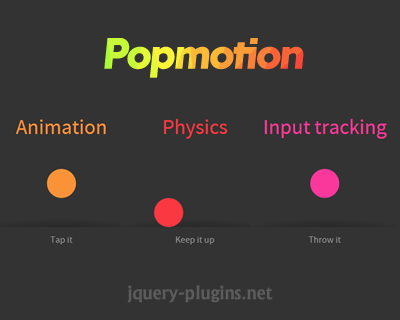 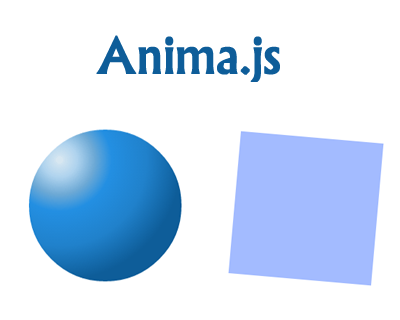 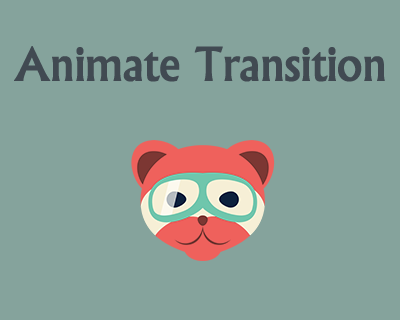 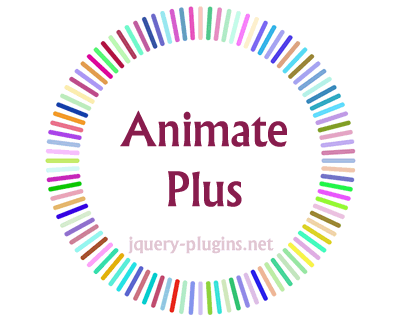 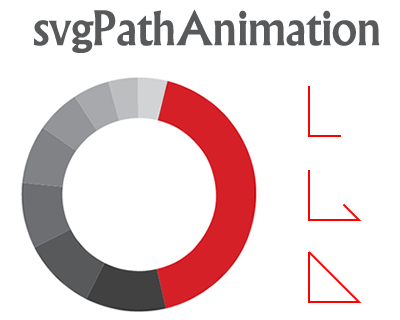 The jQuery library produces a few processes for adding animation to a web page. 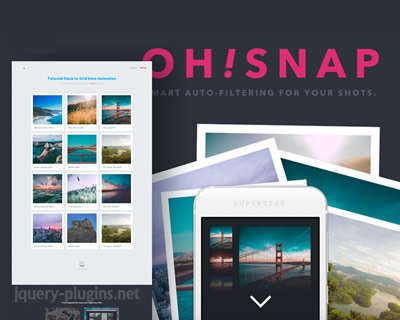 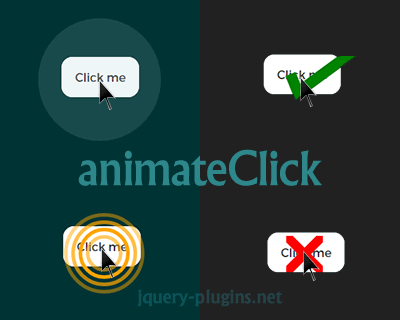 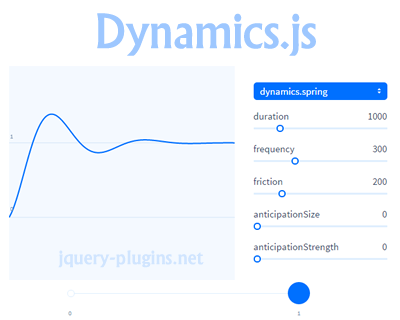 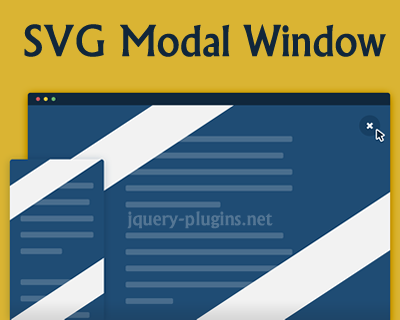 In the following list, you will see jQuery animation plugin for your next project. 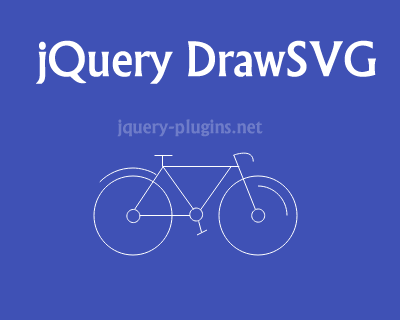 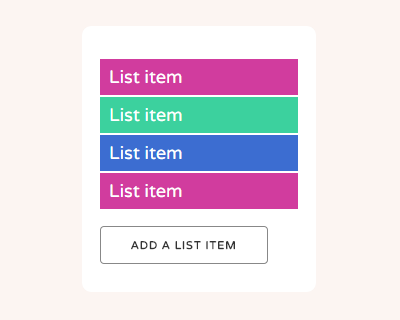 Hopefully, you’re going to discover the following list of jQuery animation lists is useful for you and getting options you are actually looking for. 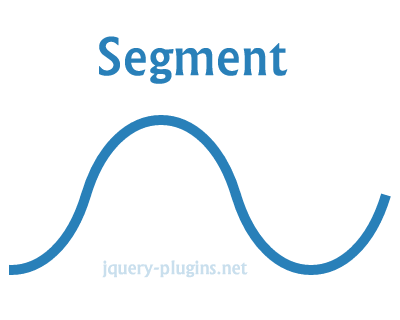 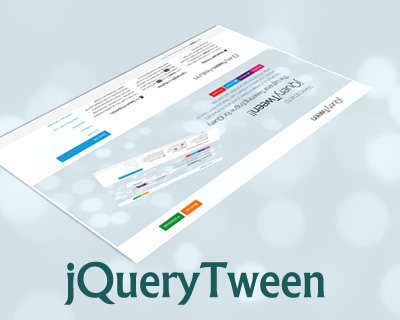 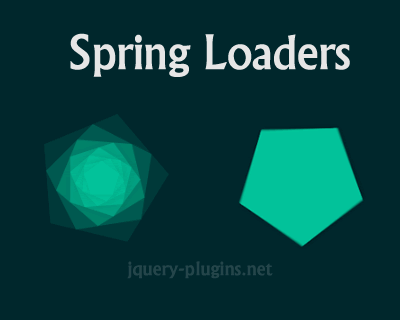 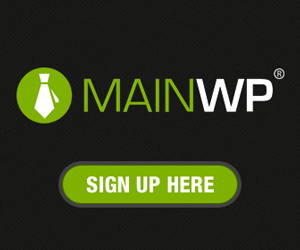 We will be adding more free jQuery plugin afterwards, thus don’t neglect to bookmark this post. 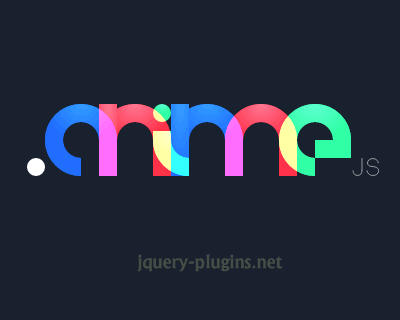 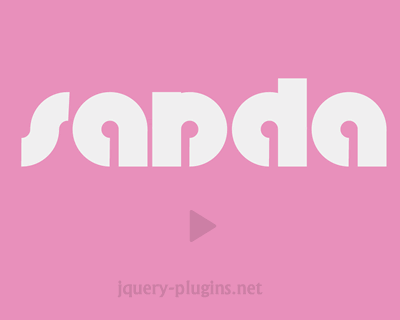 bringins is a jQuery plugin to show contents on a webpage as an animated page. 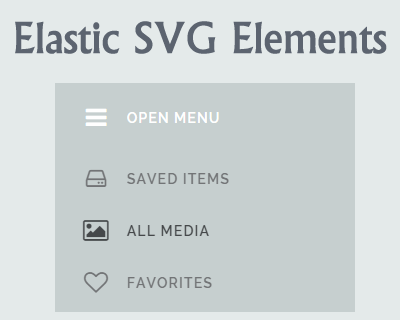 These page will be positioned ‘fixed’ with scrollable data. 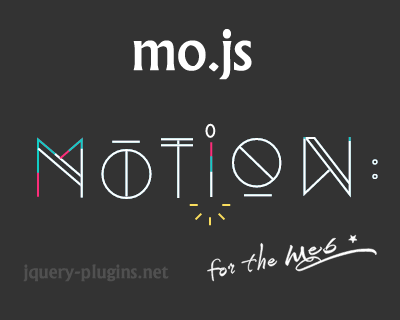 mFancyTitle is the jQuery plugin that lets you animate your document& favicon easily with style.